Honestly, for me, this is a hard one – so much of Mievelle is his word-liciousness, and I wonder just how much will translate from page to screen. But worth a try, no? 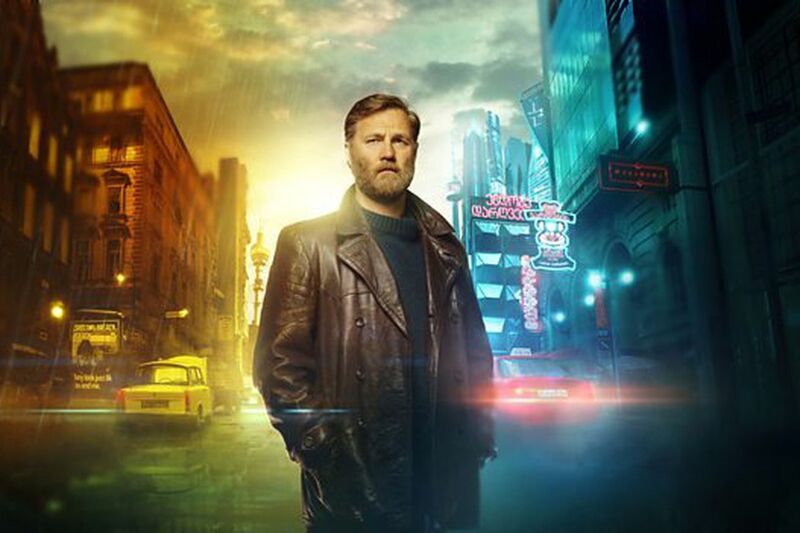 The City and the City premieres April 6 on BBC 2 (and I’m sure shortly in the US thereafter).